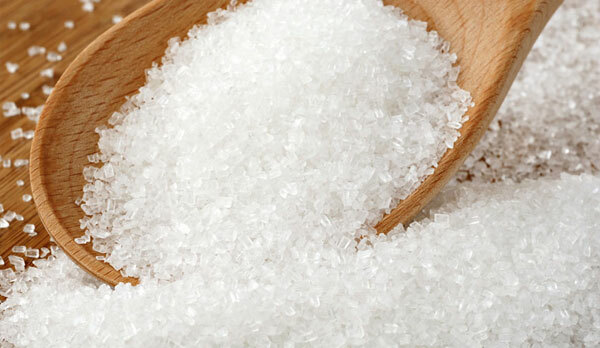 Satish Sugars Ltd. was started as a Khandasari unit in 2000-01 with an initial capacity of 100 TCD. SSL started a 31 MW cogeneration unit to contribute its mite to redress the power situation in Karnataka. 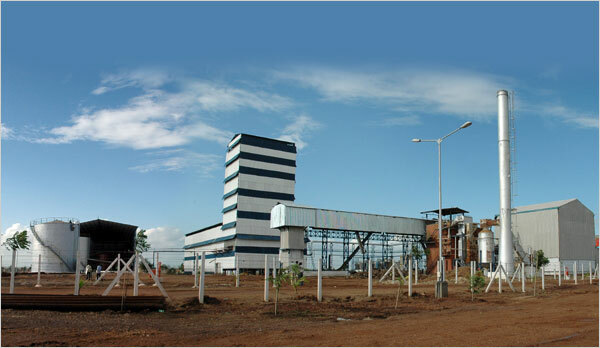 We started a Khandasari Sugar manufacturing unit in the year 2000-01 with a view to contribute to the social and economic development of our country. In a very short span of time, our factory exceeded all expectations and became a force to reckon with in the sugar industry. Since its inception fifteen years ago, Satish Sugars Ltd. has consistently produced great performance. I am happy to note that the company has registered a robust growth in the year 2015-16 as well and this has paved the way for higher expectations for the years ahead. Satish Sugars Ltd. echoes the aspirations of millions of rural Indians. 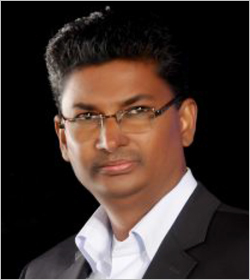 It was established in a small taluk by Shri Satish Jarkiholi, a first generation entrepreneur and visionary leader. The spark was simple – his steadfast commitment for societal development. We established a Khandasari sugar manufacturing unit in the year 2000-01 with the vision of contributing to the social and economic development of our country. In a very short span of time, our factory exceeded all expectations and became a force to reckon with in the sugar industry. Today, while our sugar plant has a processing capacity of 10000 metric tonnes per day (TCD), our distillery and power cogeneration units have a production capacity of 60 KLPD and 31 MW, respectively. We have achieved several remarkable feats over the years due to the confidence reposed in the company by the governing board, staff, suppliers, farmers and financial institutions. The love and cooperation extended by our staff, farmers and the public have spurred us to set a target of earning an annual revenue of Rs. 1,000 crore in the coming years. 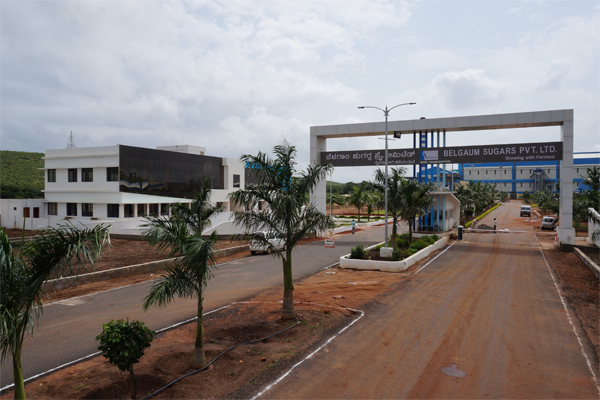 As part of the strategy to achieve this goal, we have established a new company by the name Belgaum Sugars Pvt. Ltd. This new company, which is a wholly owned subsidiary of SSL, began its operations in November 2016. 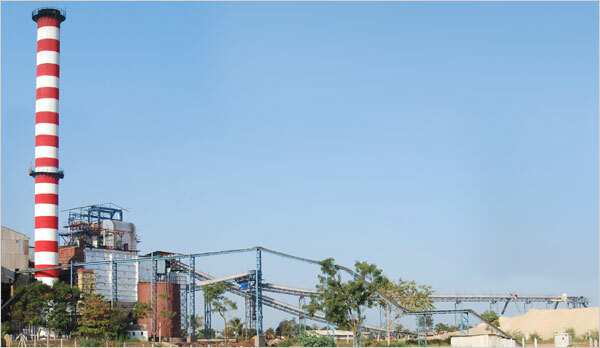 Plans are afoot to start our third sugar factory bearing the name Yaragatti Sugars Pvt. Ltd. at M. Chandaragi village in Ramadurga taluk, Belagavi district. The project work of this new unit will start in a few days. For the success of all these ventures, in addition to the dedicated and determined efforts of our staff, we require the assistance, cooperation and blessings of all farmers, bankers, consumers, friends, well wishers and others. Our group companies have been discharging their corporate social responsibilities by sponsoring social, educational and sports activities at the community level and providing all help to farmers and their families for their social and economic development. I extend my best wishes to all the future endeavours of SSL and its subsidiaries. 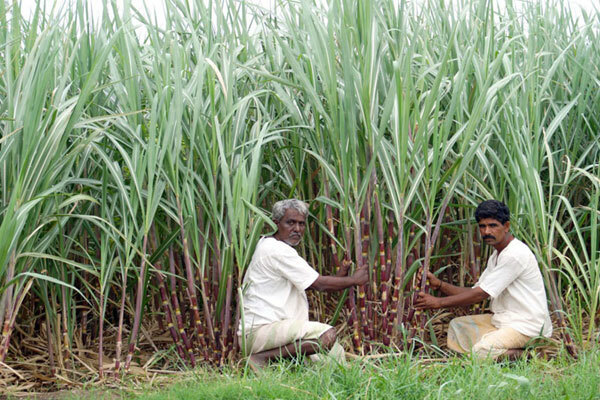 We owe our success to the dedicated efforts of all staff, the cooperation of all our customers, financial institutions, cane growers and the prudence guidance provided by the board of management and the Founder Chairman. We believe Satish Sugars Ltd. has the potential to achieve even higher goals and I assure you that all efforts are being made in this direction. Since capacity augmentation is always on our radar, we have given increased thrust to sugarcane development programme to further increase the sugarcane cultivation area. Additional land is being regularly brought under cultivation and importance is given to increase ‘per acre productivity’ and higher sugar recovery. There is a lot of churning happening within the organization too. We are focusing on issues such as performance and sustainability and capacity building of staff. Like the saying ‘only growth begets growth’, unless we focus on growth, nothing much can be achieved. Keeping this view in mind and to realize our organizational goals, we are setting up many more sugar factories in the immediate future. I am hopeful that the year 2016-17 will be yet another successful year for SSL and all our staff will contribute to the success of the organization sustaining the same level of dedication and commitment. Satish Sugars Ltd. echoes the aspirations of millions of rural Indians. 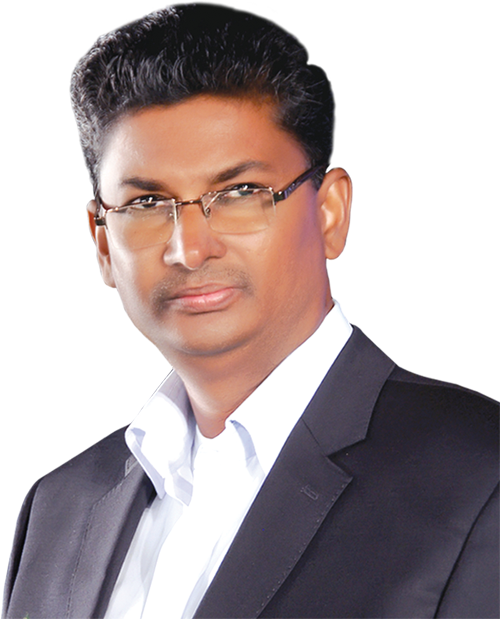 It was established in a small taluk by Shri Satish Jarkiholi, a first generation entrepreneur and visionary leader. The spark was simple – his steadfast commitment for societal development. 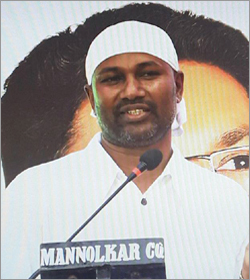 SSL was born when he hit upon the idea of using employment generation as a tool for social transformation. Few companies in India have made so many giant strides in such a short span of time like SSL. It has leapfrogged from a processing capacity of less than 100 TCD to 10000 TCD in a matter of sixteen years. It has also built a distillery unit with 60 KLPD and a cogeneration unit with a capacity of 31 MW. 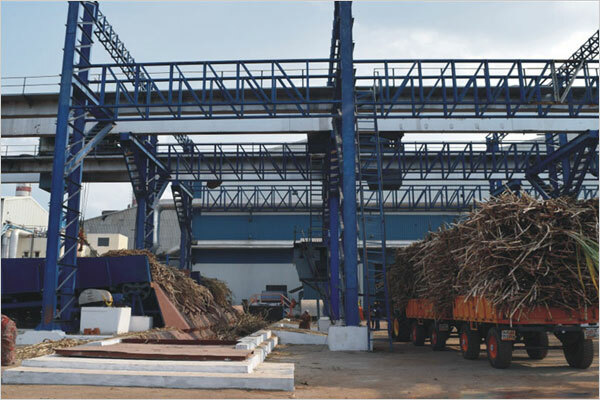 SSL is launching two more sugar factories with a combined capacity of 7000 TCD. While one factory has already commenced operations, project works of the other company will be launched soon. Efforts are also being put to increase the processing capacity of the existing plant to 15000 TCD. The story is inspiring enough for any rural Indian to take the path of entrepreneurship. SSL has remained farmer-centric right from its inception and taken steps to give widespread support to the farmers. Its measures such as providing loans for the purchase of seeds and fertilizers, technical guidance and training, etc. have been well appreciated by the farming community. Besides farmers, SSL is also committed to deliver enduring and sustainable value to its staff, customers and shareholders. The company is built on the bedrock of quality and performance and social and ethical values. It aims to inculcate these values in its workforce too. At Satish Sugars, commitment and performance are suitably rewarded. Most of the today’s top managers have grown with the company. I believe Satish Sugars Ltd. will reach many more new milestones in the future in terms of growth as well as discharging its responsibility towards the society.